1. 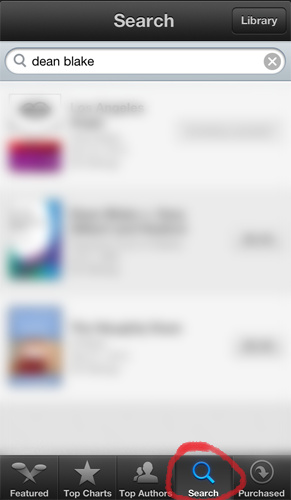 Go to the App Store app. 2. 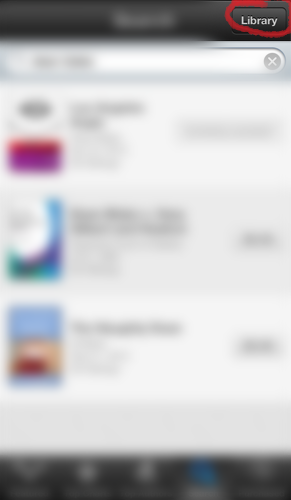 Hit Search, then search for iBooks. 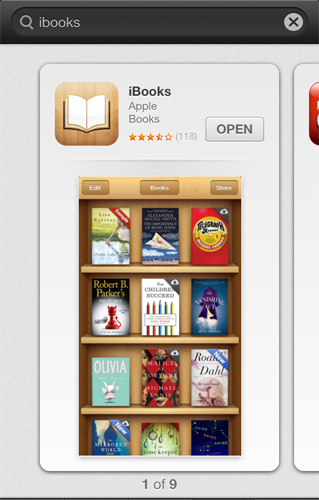 Download iBooks (it should say FREE on your screen instead of OPEN). 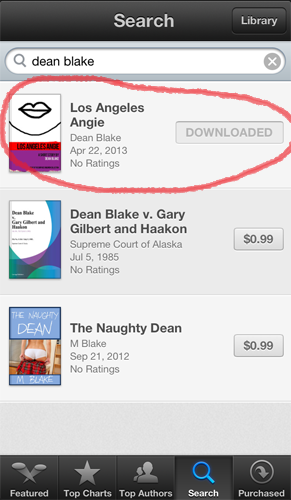 Once you’ve downloaded it, exit the app (or you can immediately press OPEN and skip to step 4). 3. 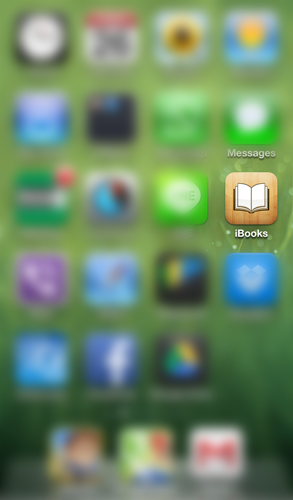 Look for the iBooks app on your device. 4. 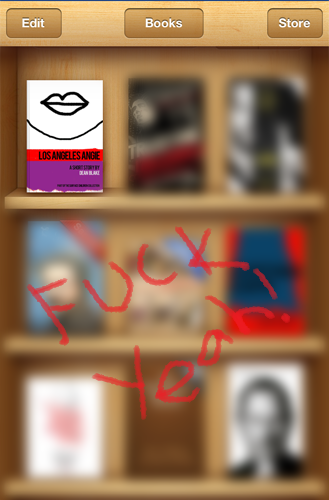 Once you’re in iBooks, click Store. 5. Click Search and then type ‘Dean Blake’. 7. And there you have it, you’ll find my books. Click on them to download them. 7. To begin reading, click back to Library to find what you’ve downloaded.